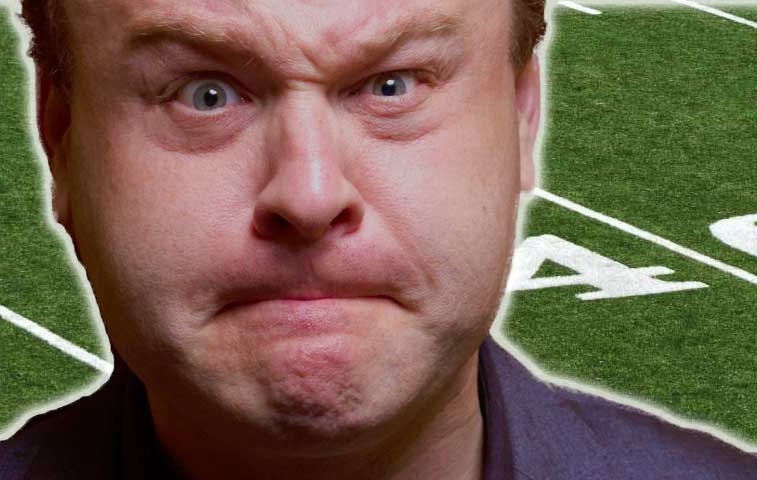 Popular comedian and impressionist Frank Caliendo is performing LIVE at The 2015 Players Super Bowl Tailgate! Best known for his work on Fox NFL Sunday and MADtv, his comedic impressions of sports personalities like Jon Gruden, John Madden and sportscaster Jim Rome, athletes such as Charles Barkley as well as actors like Morgan Freeman, William Shatner and the late, great Robin Williams have made him popular guest on the talk show circuit and a star in his own right. Tickets Available – It’s THIS Sunday! Be there on Sunday, February 1 from 11:00 a.m. to 4:00 p.m. at our custom-designed, 29,000-square-foot VIP tailgate lounge and hospitality center just blocks from University of Phoenix Stadium for gourmet food, delicious adult beverages and refreshments, limitless selfie opportunities and tweetable moments with NFL players and hilarious entertainment from Frank Caliendo LIVE! Purchase tickets online or call 1-317-800-5820 to purchase tickets with a game day transfer. Bullseye Event Group is the Official Events and Travel Partner of the Indianapolis Colts. 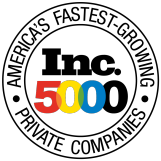 As one of the nation’s leading Sports Travel package provider and event ticket companies, Bullseye Event Group is a secure, official source for travel, hotel, pregame parties and tickets, and a direct, dependable source for The Colts VIP Tailgate, Super Bowl XLIX packages, The Players Super Bowl Tailgate, The Masters and event tickets, delivering unforgettable experiences to fans nationwide. Contact us by posting a comment below or by calling 888-900-6564.